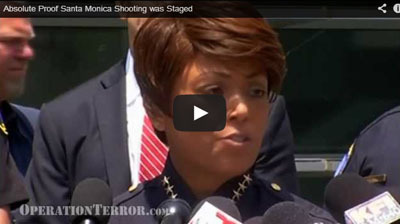 Was the Santa Monica California shooting of June 7, 2013 another government staged shooting? Watch video and decide for yourself. 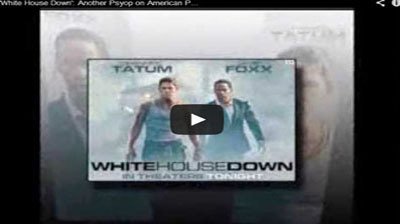 'White House Down': Another Psyop on American Public? Video: Summer 2013 Hollywood movie 'White House Down' is the latest movie in a long list of Hollywood-Government-complex movies intended to persuade the masses for political propaganda. 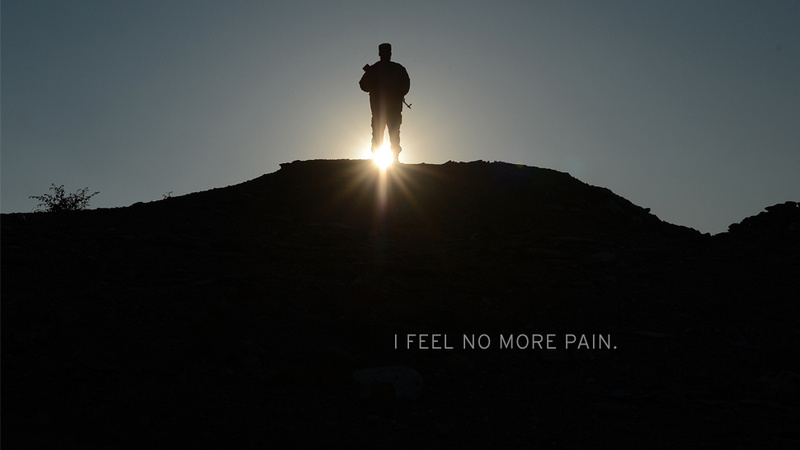 A brave soldiers last words before taking his life. Soldier exposes the system of evil that destroyed his life and is at the core of the global government agenda of imperialism and war crimes. Know what constitutes a criminal act and what doesn't. 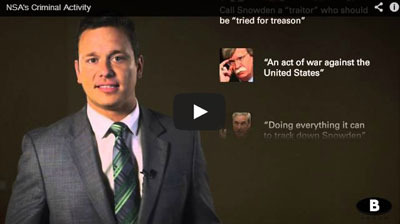 Ben Swann analyzes the NSA spying crimes and the system's attempt to focus on whistleblower Edward Snowden as the perpetrator of a crime for exposing crimes. 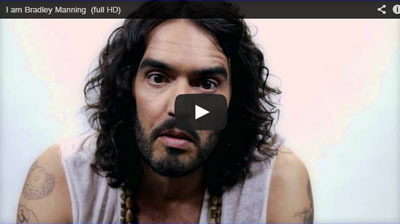 Celebrities step up to honor Bradley Manning, the Army soldier who exposed horrific war crimes. Is truth the enemy? Defeating tyranny and fascism with Truth and Art. 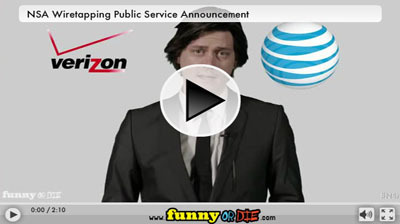 Humorous video explores new ways of defeating the unconstitutional illegal wiretapping. 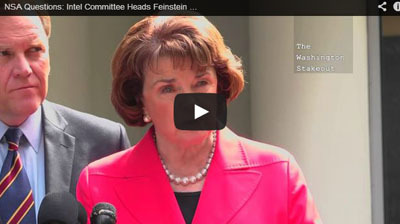 Challenged With Simple 4th Amendment Question, Dianne Feinstein Walks Away In Disgust! Senator Dianne Feinstein and Rep. Mike Rogers get argumentative and combative when asked about 4th Amendment. The Most Desperate Government-Media-Complex Rant of All Time? MSNBC's Rachel Maddow lunatic "it's all conspiracies theories" Rant Memorialized by Truth and Art TV! 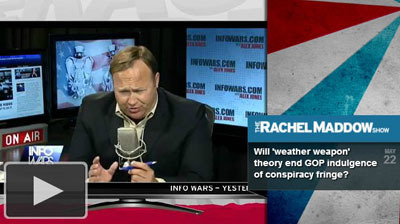 Government mouthpiece laughs off events of the last 12+ years as "conspiracies"- Must Watch! Contradictions so wide it's worth a self debate. 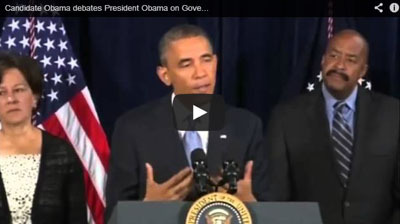 Candidate Obama debates president Obama on government survillance. Listen in for the about face and know the sounds of tyranny and fascism when you hear it. NSA whistleblower explains the simplicity of his choice to expose mass illegal spying on innocent Americans. 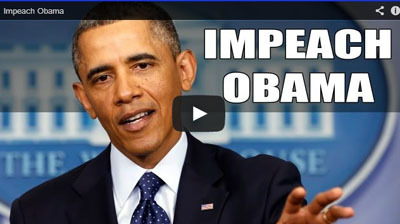 Left wing Obama supporter awakens to the lies, deception, broken promises and much more. Must watch rant! 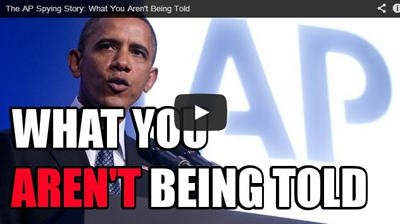 Think illegal government spying is a conspiracy, not very serious problem? Guess again, watch this report. 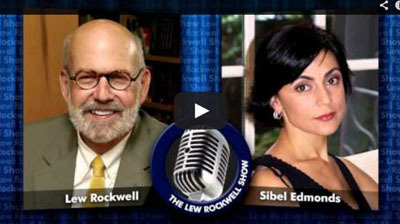 Explosive interview with former FBI agent and whistle blower Sibel Edmonds exposes inner corruption within the U.S. empire. Must watch interview! 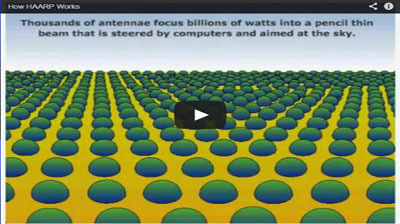 Internet Forces Global Warming into Retreat? 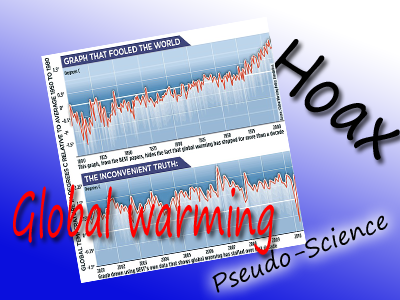 The global warming business has posed a threat to the scientific method, science and academic honesty but the internet has acted as a tool to push back on this massive political agenda. 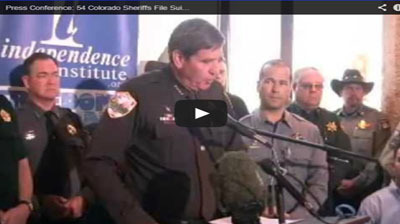 54 Colorado Sheriffs File Suit Against Anti-Gun Bills! 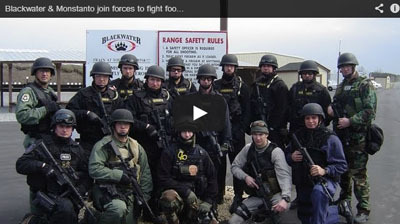 Tyranny and Fascism versus freedom and the constitution: Colorado sheriffs fight back against corrupt government laws that violate the second Amendment and the right of Colorado citizens to bear arms. The world is waking up to the 'Monsanto' axis of evil. Will you join in? CNN caught pretending "satellite interview". 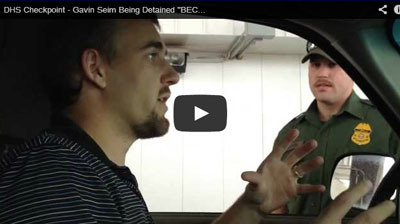 Man courageously shows us how to deal with fascist illegal DHS checkpoints in America. 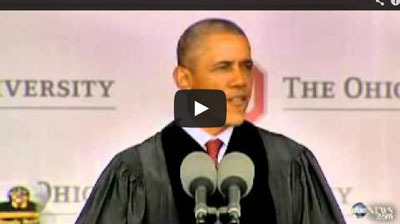 Obama Tells Students to Reject Voices Warning of Tyranny! 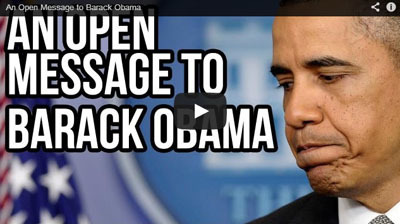 Watch this White House shocker video for yourself. Do you care about America and the future? Listen to the story former Department of Homeland Security officer and whistleblower has to tell. 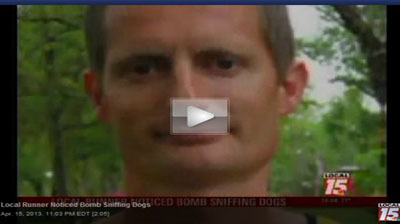 Waco Fertilizer Plant Explosion: Missile Clearly Fired! 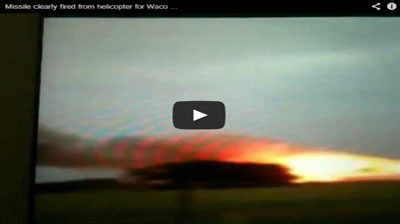 Video clearly shows missile fired on Waco Fertilizer plant. 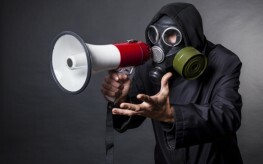 Media ignoring second false-flag on April 15th 2013? 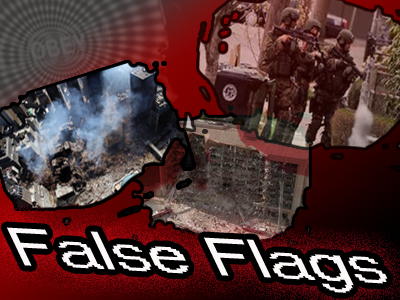 Analysis and history of government false flag operations and how to identify them. Courtesy the Corbett Report. 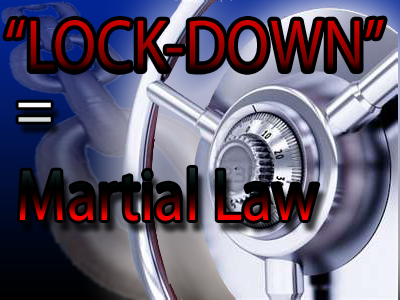 The Boston bombing brought with it a dangerous new buzz word: LOCK-DOWN! 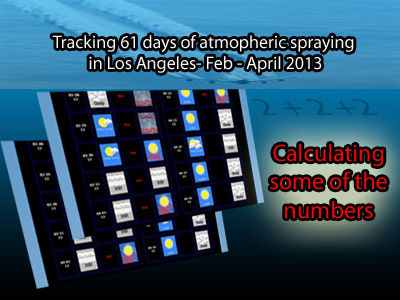 Continuing our observations of chemtrails spraying in LA. See results. An open message exposing global terrorism! 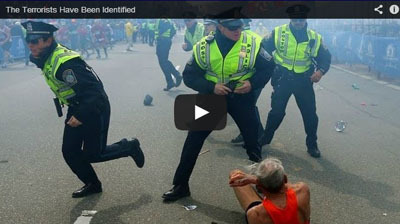 Veteran marathoner and firsthand eyewitness blows the government-media Boston Marathon false-flag wide open! Must watch! 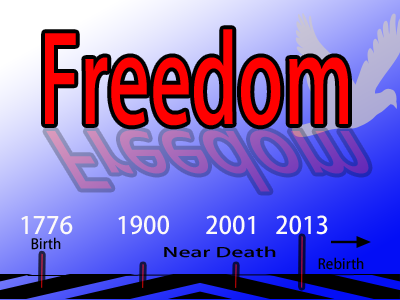 Government is caught again in another false-flag attack on America and freedom! Watch now! 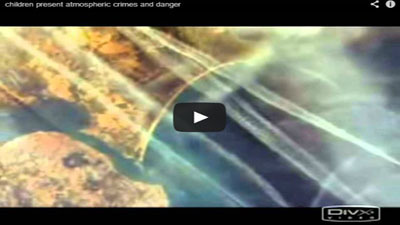 Children explain geoengineering crimes including chemical spraying of our atmosphere to adults and critical thinkers! The sky is being heated artificially with the High Frequency Active Auroral Research Program or HAARP. See how it's being done. 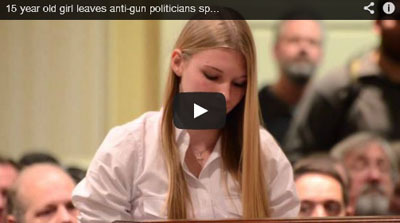 Teenager schools D.C. anti-gun politicians, warns how un-American gun control is. 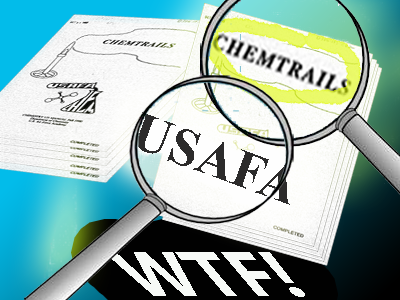 See shocking Air Force Academy "Chemtrails" trainging manual for yourself! 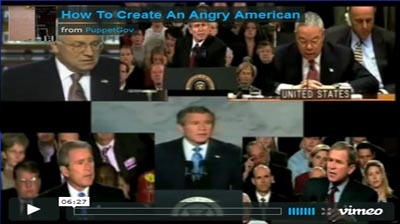 Bush administration war crimes front and center.